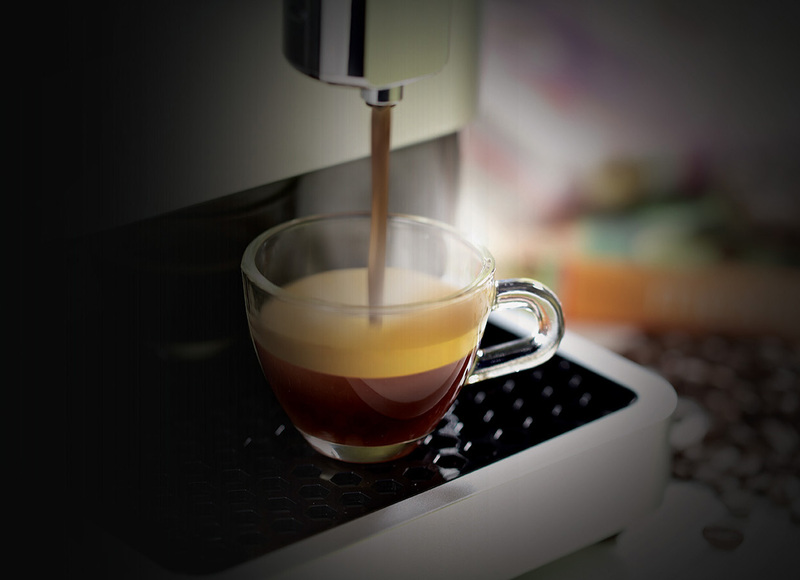 With a press of a button, your house gets filled with the aromatic taste of freshly brewed coffee that gives you the right start of the day. 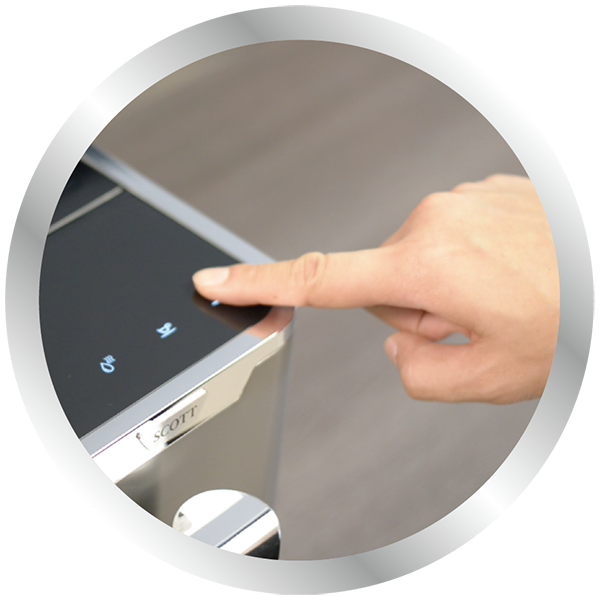 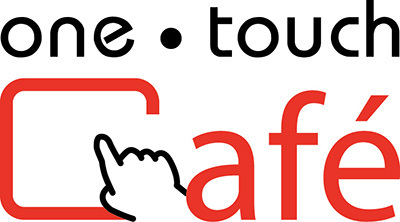 Thanks to the one-touch function, your coffee machine serves you the coffee indulgence at the touch of a button, no matter what coffee specialties you desire. 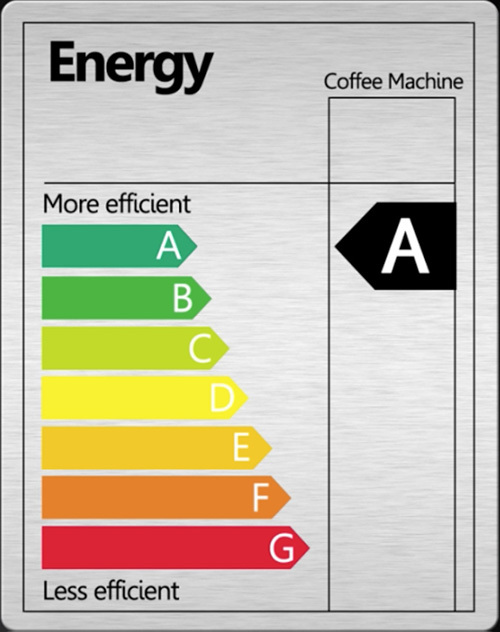 The coffee machine makes you the coffee you need every time. 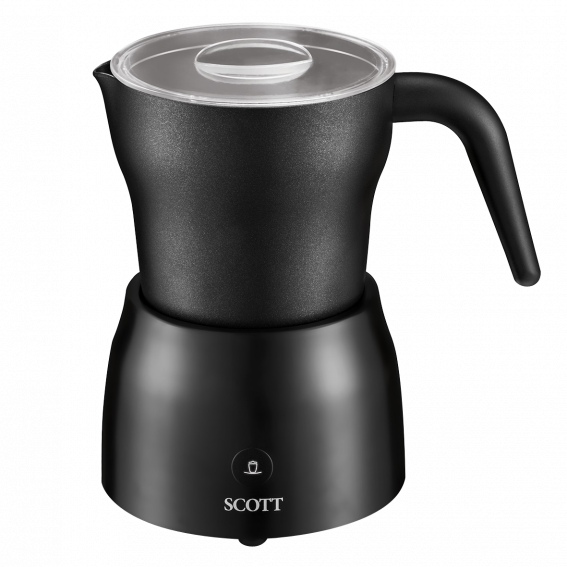 SCOTT coffee machine will be your favorite coffee machine. 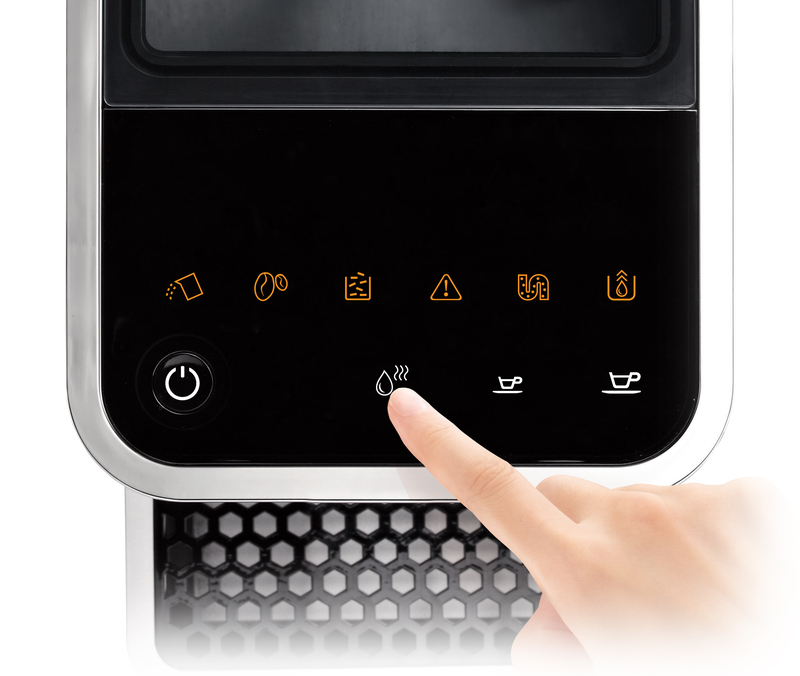 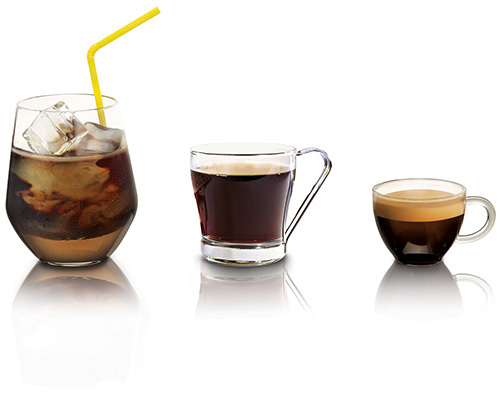 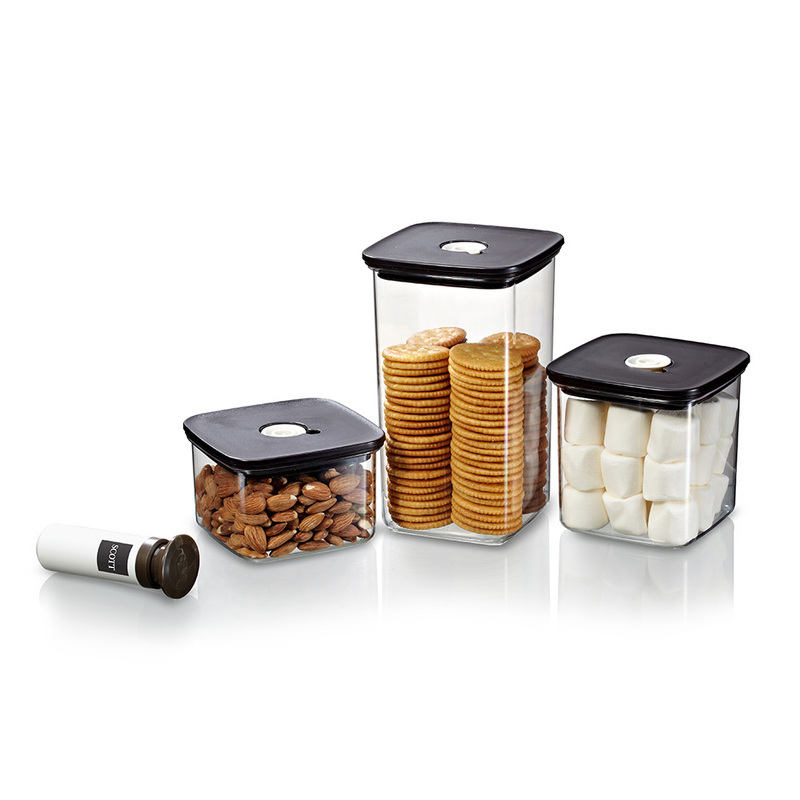 SCOTT Bean to Cup Coffee Machine definitely delights coffee connoisseurs. 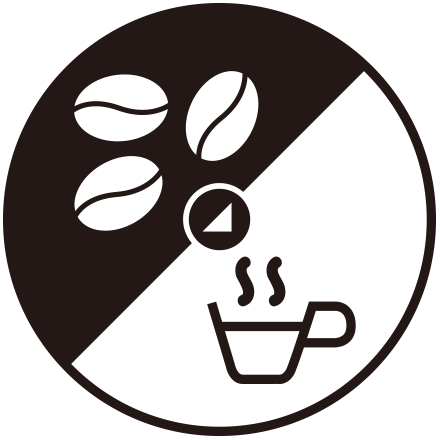 The patented brewing system is created for consistently optimal coffee extraction that truly unlocks the full flavor of your coffee. 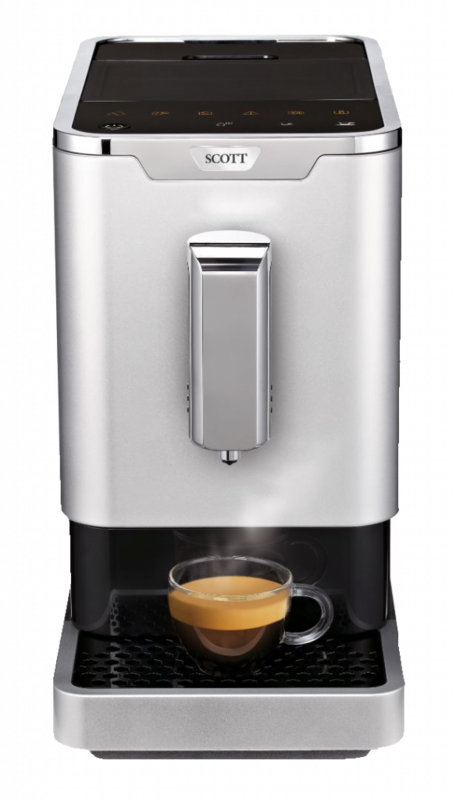 The Bean to Cup Coffee Machine delivers the close control you need for spectacular taste results from grind, brew and milk. 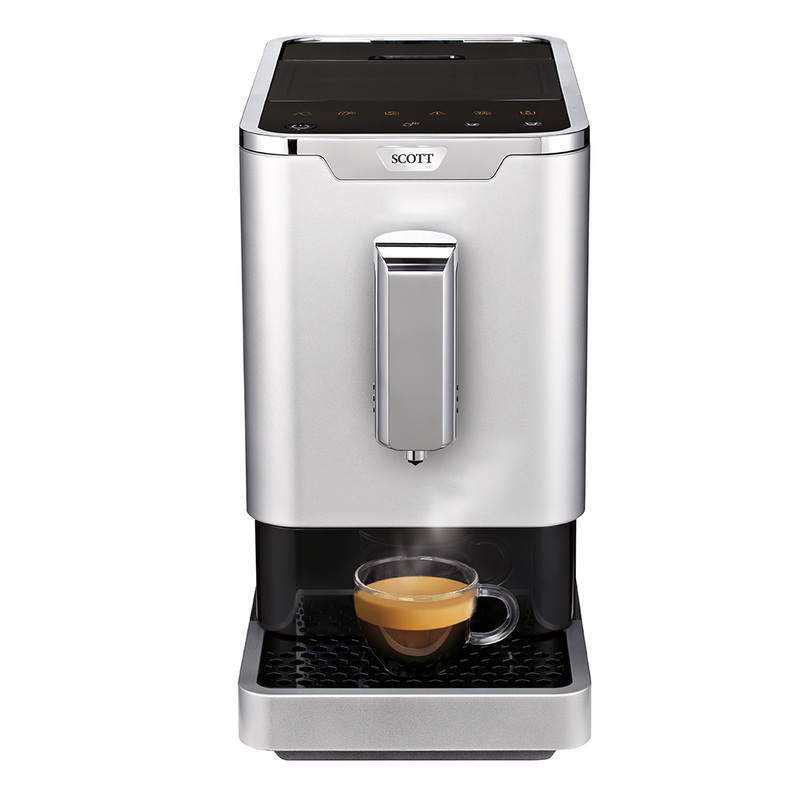 Designed to produce ultimate brewing results, SCOTT Bean to Cup Coffee Machine is the perfect choice for you. 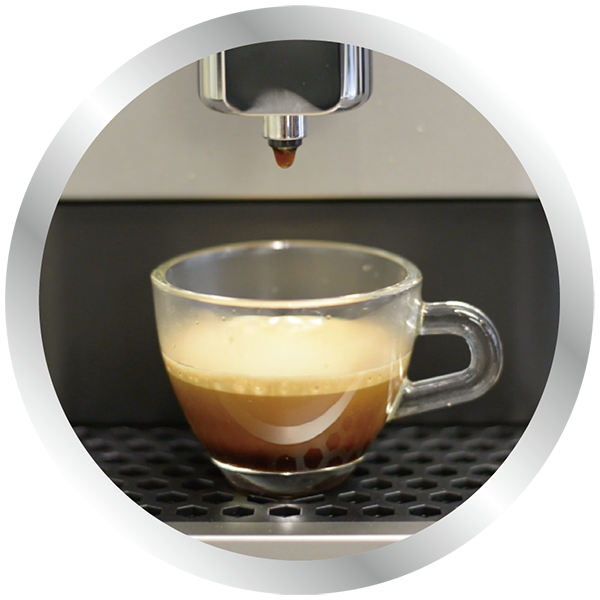 If you are looking for an easy way to make espresso, look no further than SCOTT Espresso Machine. 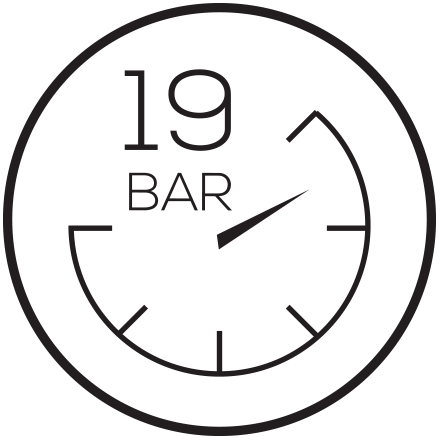 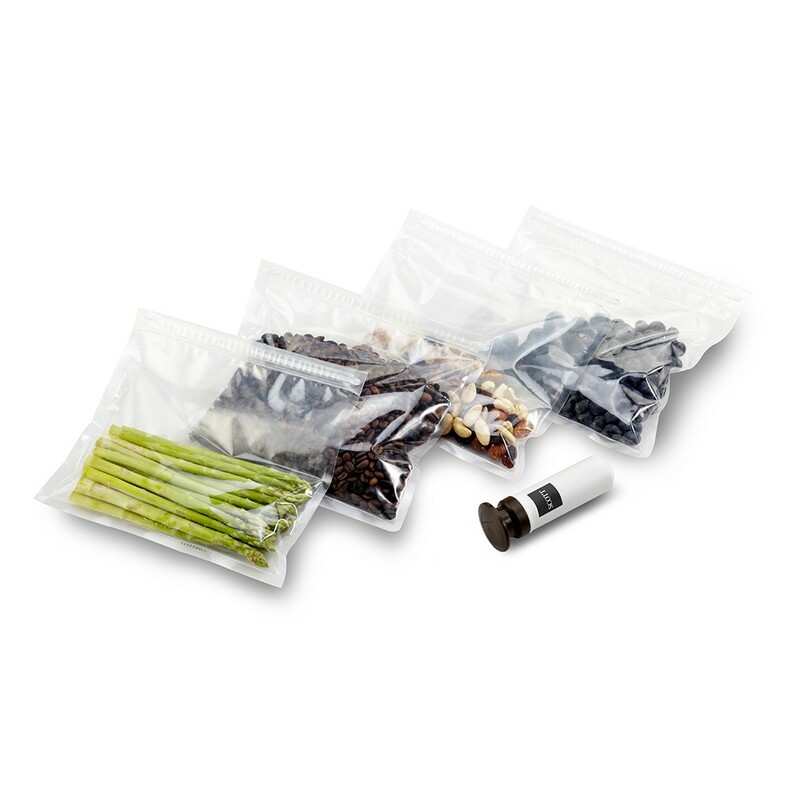 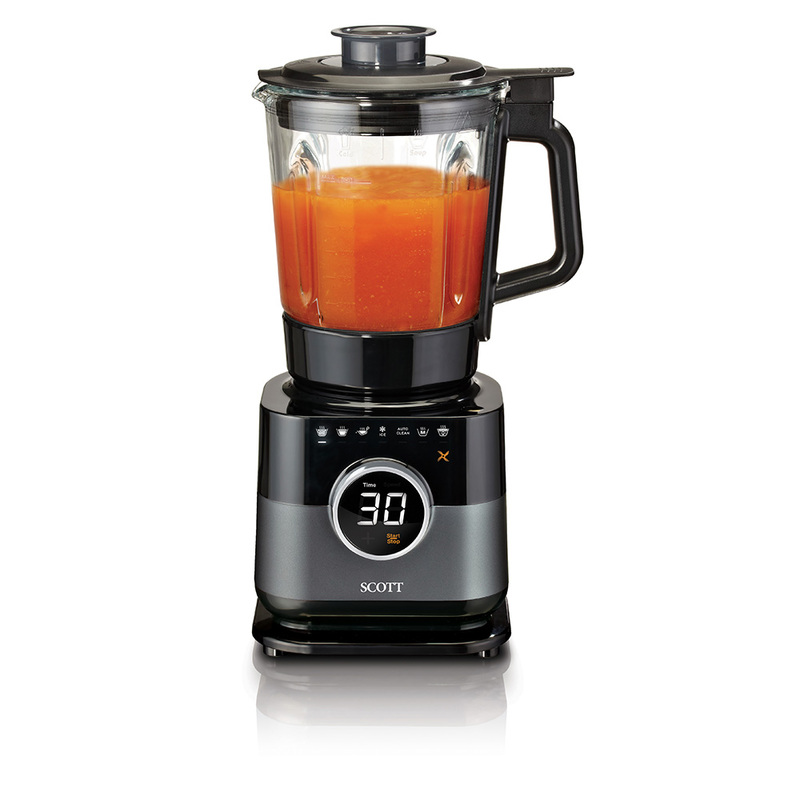 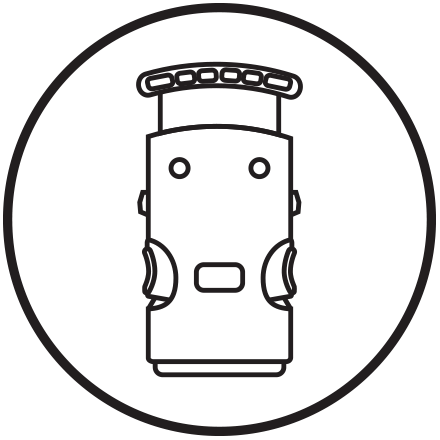 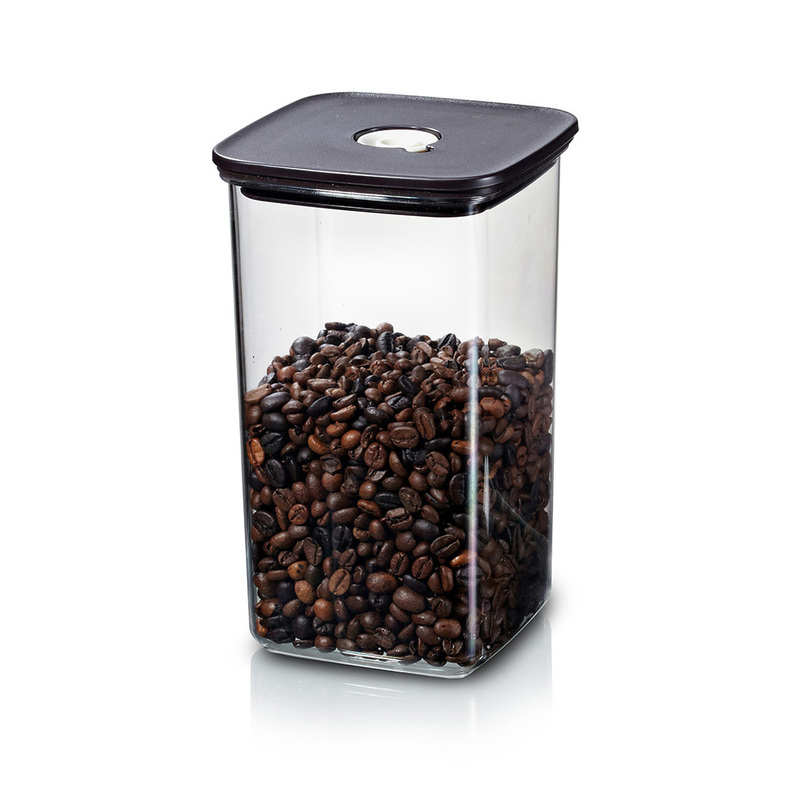 It features 19 bar professional pressure to assure the best brewing results every time. 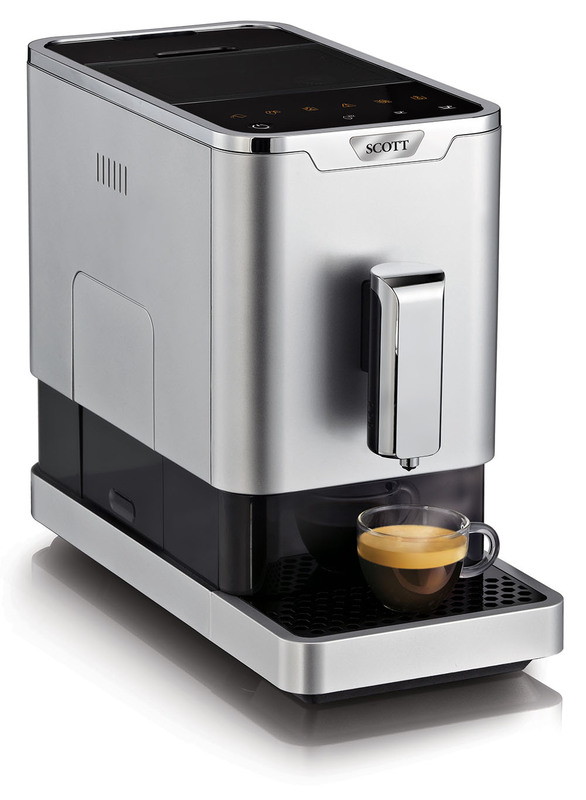 SCOTT Espresso Machine guarantees a great espresso with each and every brew. 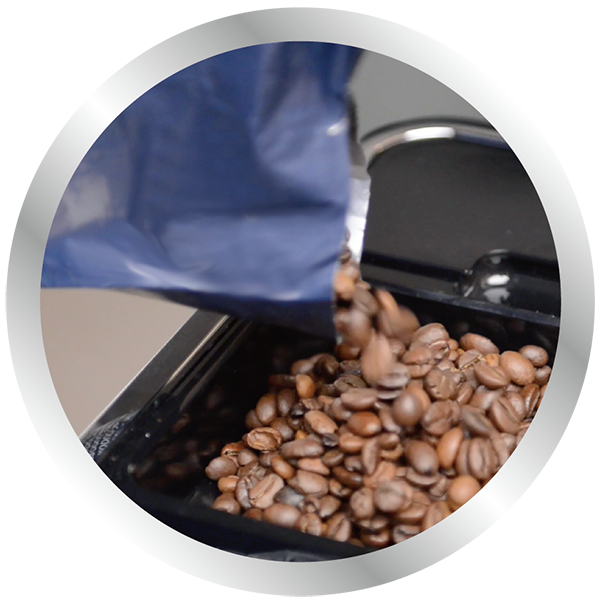 Only 3 simple steps to make your fresh coffee. 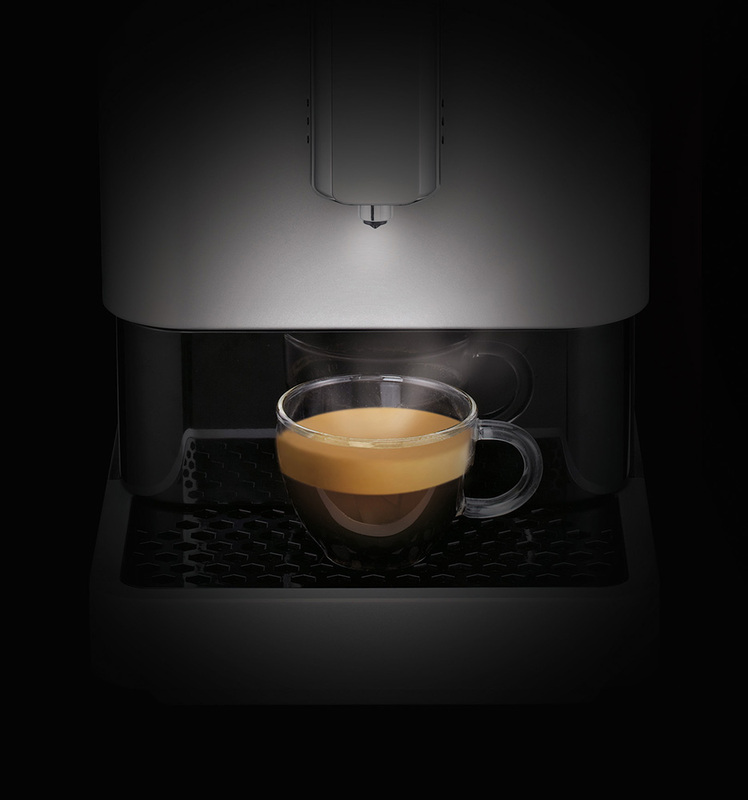 You can enjoy premium coffee In the blink of an eye – less than 1 minute !